Yanoun means “peace and quiet”. It is easy to believe this when one’s eyes follow the contours of the landscape. But the hilltops are dotted with settlement outposts. All movements in this ancient village are watched from the illegal Israeli settlement Itamar and its outposts. 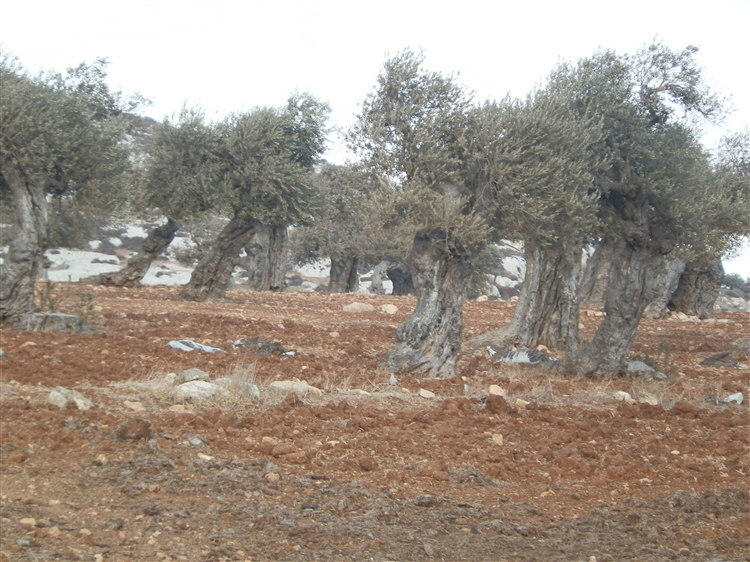 The village is situated in the hills south-east of the city of Nablus. 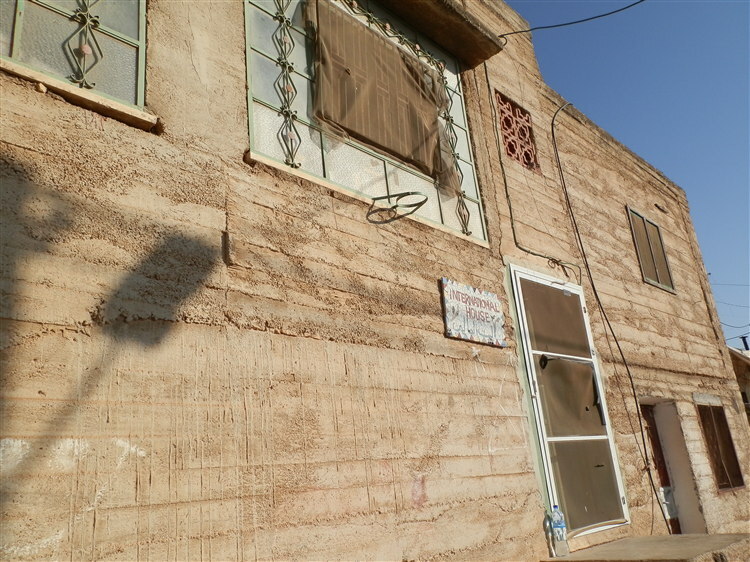 Ancient ruins in this town is considered by Biblical scholars to occupy the site of the ancient town of Janohah which belonged to the Tribe of Ephraim. They came with dogs and guns, every Saturday at night. They beat men in front of their children. One Saturday they said that they didn’t want to see anyone here next Saturday and that we should move to Aqraba. The whole village left that week. The families returned to Yanoun following intense international media interest and with help from an Israeli peace group called Ta’ayush. (Living with Settlers, Thomas Mandal, 2006). 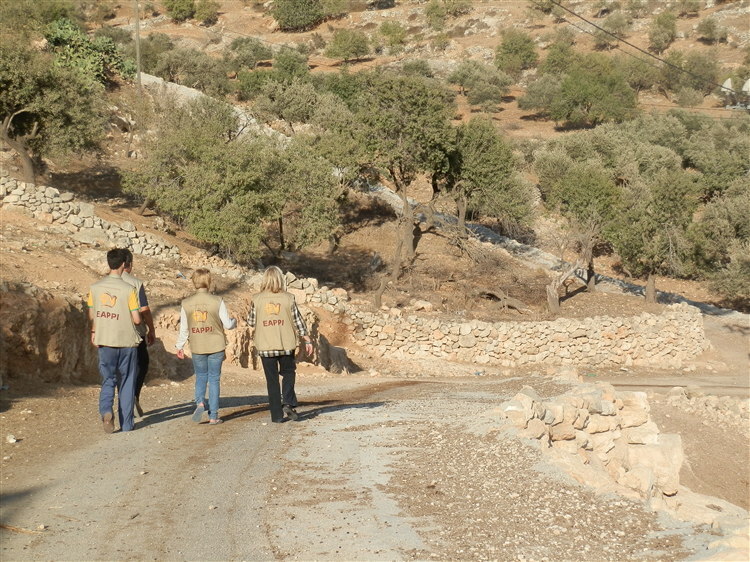 Since 2003, at the invitation of the village mayor, there has been an international protective presence in Yanoun provided by the World Council of Churches’ Ecumenical Accompaniment Programme in Palestine and Israel (EAPPI). 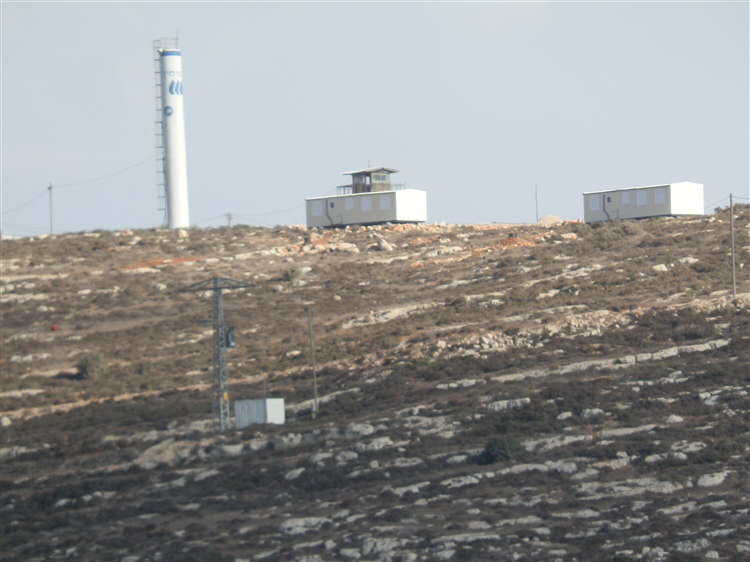 The EAPPI presence has created some breathing space for the villagers of Yanoun and the level of settler of violence has reduced in recent years. Nevertheless, the underlying problems of lack of development due to being in Area C and the constant illegal confiscation of their land (and therefore their livelihood) remain massive challenges for the villagers. 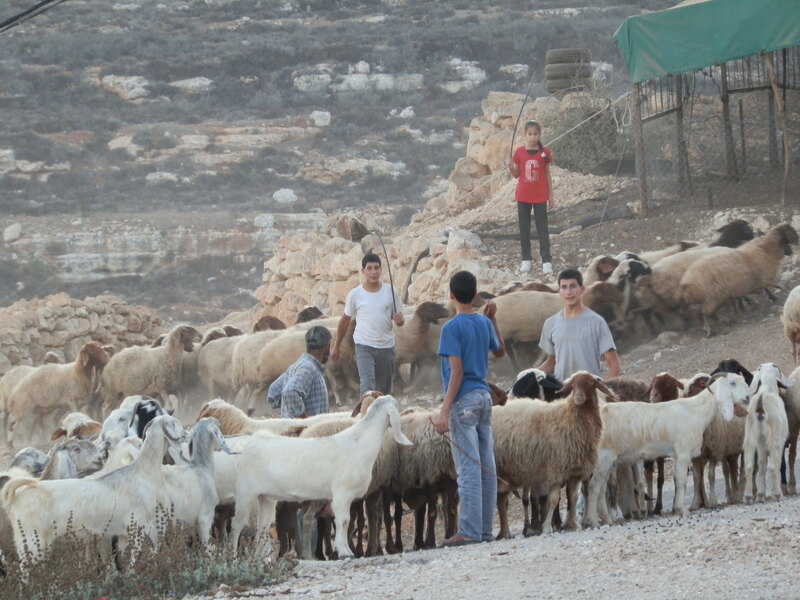 The Yanoun farmers and their families still face regular intimidation and harassment from armed groups of settlers from Itamar settlement. Hundreds of acres of land belonging to the villagers have been gradually stolen by the settlers – the villagers now to grazing their sheep on the last remaining few acres of land in the valley. 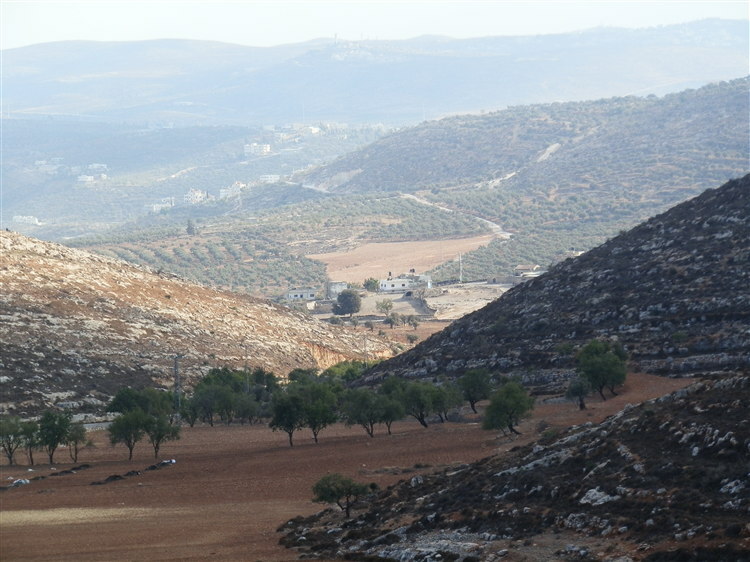 The hilltops and fields beyond are off-limits to the Palestinian farmers. If they attempt to reach their land they risk being shot on sight. Meanwhile, the Israeli settlers, supported by the Israeli government and army, construct agricultural facilities, houses, roads, and infrastructure to connect their illegal settlements and outposts, making a two-state solution an impossibility. Late afternoon, herding the animals home. 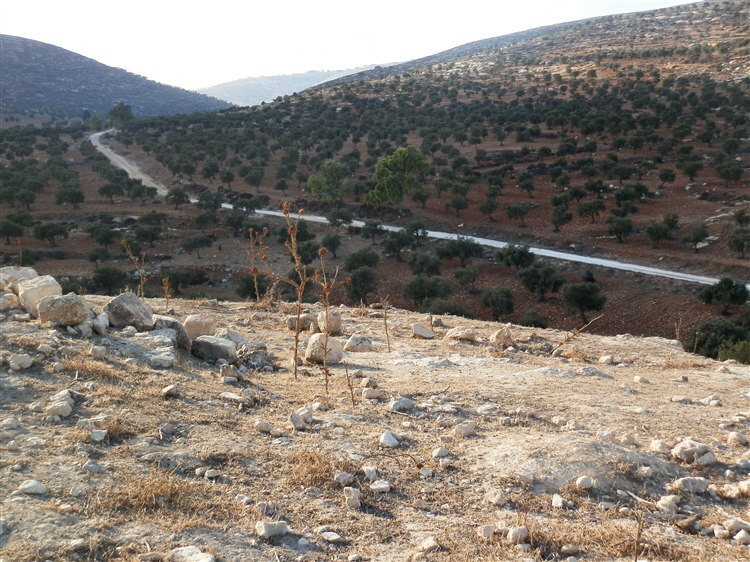 The road to Nablus, reserved for (illegal) settlers only. Townsfolk from Yanoun use a different route which takes more than double the time it used to. Marthie, reading about Yanoun is an eye opener. Ek gaan definitief terugkom na jou blog om meer te verstaan van hierdie konflik area waarvan ons so min weet. Sterkte met die werk daar. Mag God jul veilig bewaar. Hallo Wouter, ek ken jou nie (? ), maar waardeer jou kommentaar. Baie dankie vir jou wonderlike seënwens.